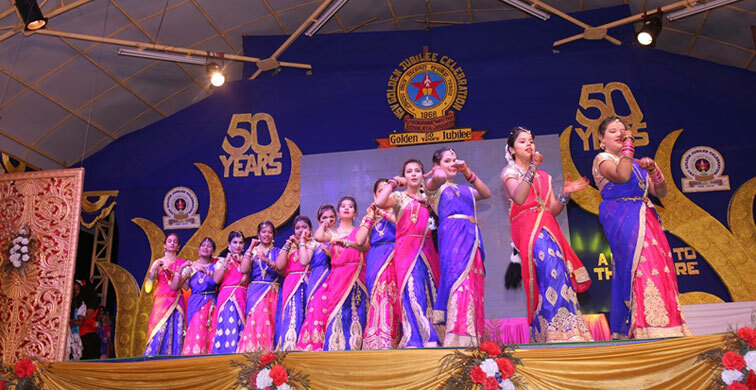 The school celebrated its 50th year of inception spread over two days on 4th and 5th of Jan 2018 in a grand way. 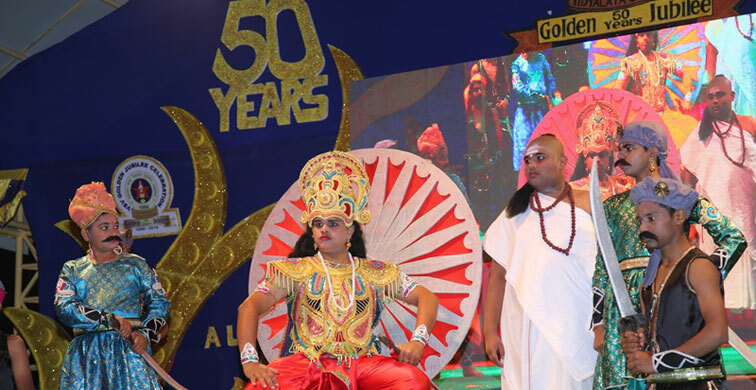 The Golden Jubilee of the school was marked by the gracious presence of Ex-Chairman of HAL Padmashree N R Mohanty and 500 alumni of the school from across the world. 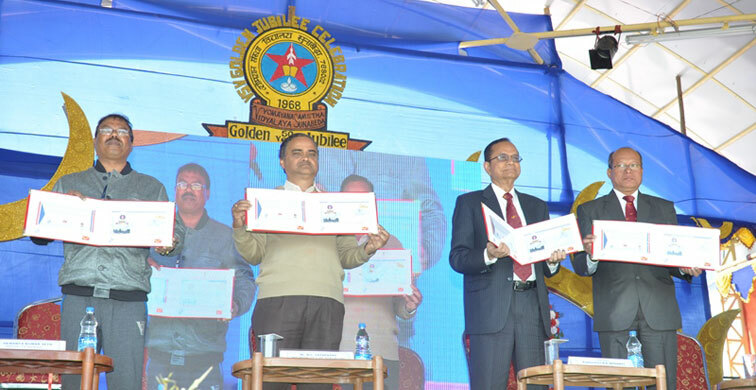 A special postal stamp was also released on this occasion by Padmashree N R Mohanty in the presence of the Chief Post Master General (CPMG) Odisha circle. 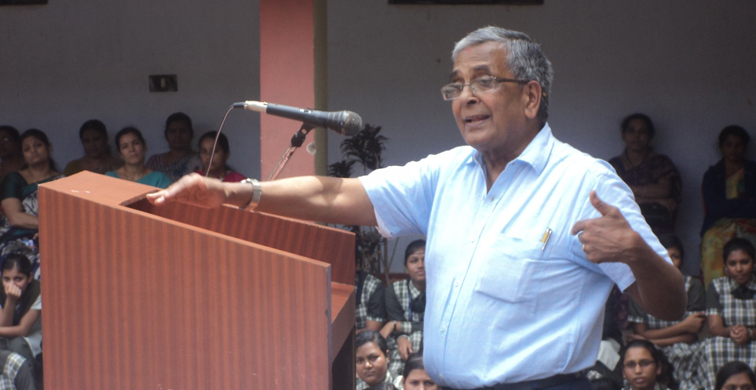 Master Bibhudutta Pati of class X had the honour of appearing level II exam in NSO,IEO and IGKO conducted by the Science Olympiad Foundation (SOF) of India. 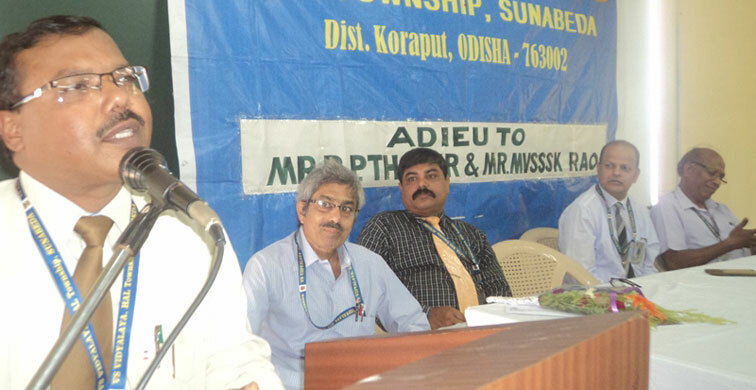 Further he has been awarded with a cash prize of Rs 5000/- and Gold Medal for having secured 1st position in the Odisha zone in International English Olympiad (IEO) and gift voucher of Rs 1000/- each in National Science Olympiad and International GK Olympiad. Miss Aria Routray of Class IV has been awarded with cash prize of Rs 1000/- and gift voucher for having secured 20th international rank in National Cyber Olympiad and International Social Science Olympiad conducted by SOF. 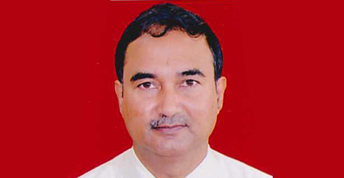 Master Baibhav Kumar of class X has been adjudged as the winner in the all India category as the CBSE’s “Student of the Year” in Bhubaneswar region. 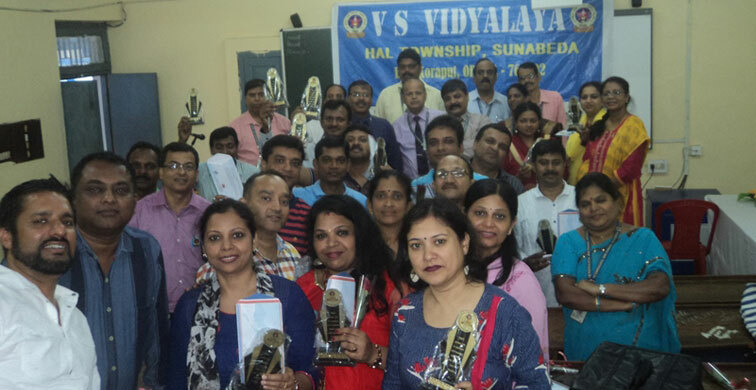 Even after the celebration of school’s Golden Jubilee, the alumni of VSV throng from various parts of the globe at different times.Around 30 ex-students visited the school on 26 Jan 2018 and another batch of 25 paid visited their alma mater on 9th Jul 2018 as a mark of love and respect to the school and teachers. International Yoga Day was celebrated in the school on 26th June 2018. Master Baibhav Kumar, Class X, Miss Samikshya Madhual and Master Tuhin Kumar Rout, Class IX participated in the National Aerolympics – 2018 held at Bangalore and secured two Silver medals in Aviation Quiz, General Awareness Quiz and ranked 4th in all India level. 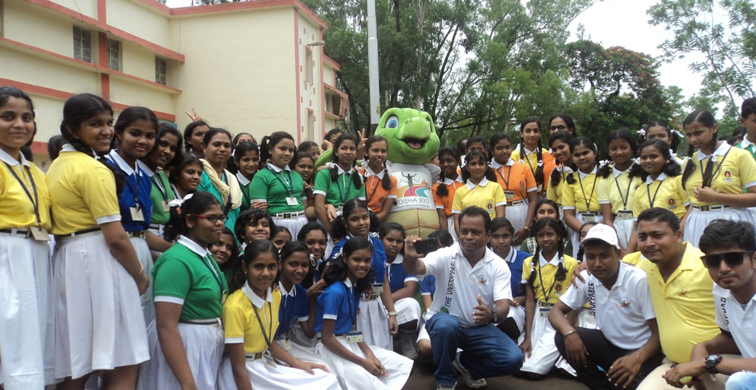 Miss Adyassa Samantroy, Calss X bagged 1st prize in Elocution competition and Miss Upasana Sahu, Class X bagged 3rd prize in patriotic song in district level competition organized by the District Information and Public Relation Dept. 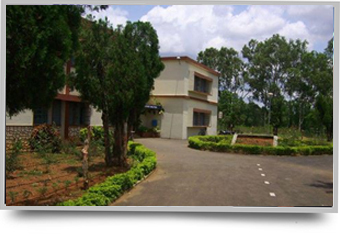 Koraput. Miss P. Payal Priyadarsini, Class IX, bagged 1st prize and Miss Adyassa Samantroy, Class X bagged 3rd prize in the Inter-School Elocution competition. Miss Samina Muskan, Miss Pragya Paramita and Miss Shrustishradha Padhi of Class XI, secured 1st, 2nd and 3rd position respectively in the Inter-Collage Elocution competition held on the eve of 72nd Independence Day celebration 2018 organized by HAL Koraput Division, Sunabeda. 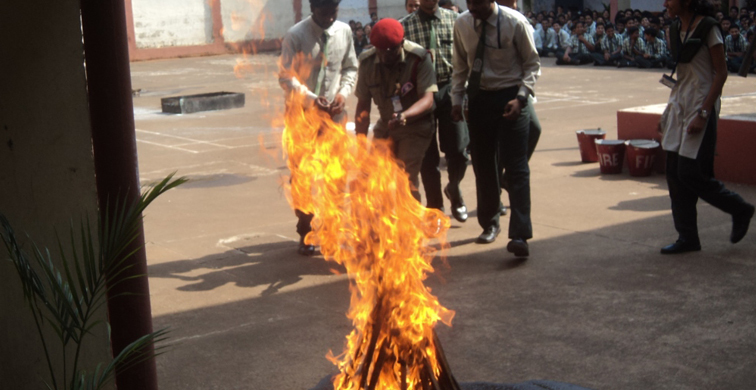 Bibhudutta Pati, Class-X stood 1st, Arin Mahapatro-IX, 2nd. 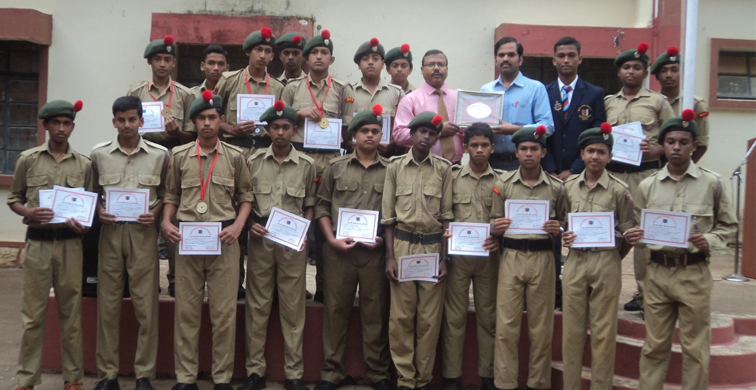 Baibhav Kumar & Akshya Kumar Maharanof class –X 3rd. in Junior Group and Upendra Routo of Class XII secured 1st position in Senior Group in the Inter School Quiz Competition organized on the occasion of 50th. 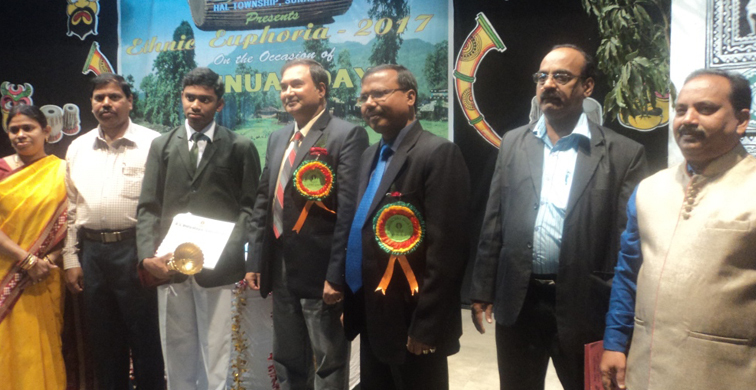 Engineers’Day -2017 by The Institution of Engineers (India), Sunabeda local chapter. Aparna Kiran Bisoyee, Class-IX stood 1st, Samiksha Madhual class-IX, 2nd in Senior Group and Bipul Kumar Class VIII secured 3rd position in Junior Group in the Inter School Quiz Competition organized on the occasion of 50th Engineers ‘Day -2017 by Aeronautics Diploma Engineers Association, Sunabeda. Teachers Workshop on the theme” Capacity Building Programme on Class Room Management” has been organized by CBSE Centre of Excellence, Kakinada (AP) at HAL Guest House on 26th.& 27th August 2017. 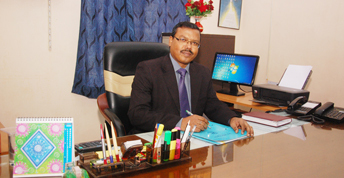 Principal of VS Vidyalaya Mr.Hemanta Kr. Seth and Mrs Vandana Abraham,Principal Timpany Sr Sec School ,Vizag (AP) conducted the programme as Resource Persons and said teaching could become effective only if a teacher is near to the heart of students. Around 92 teachers of V.S. 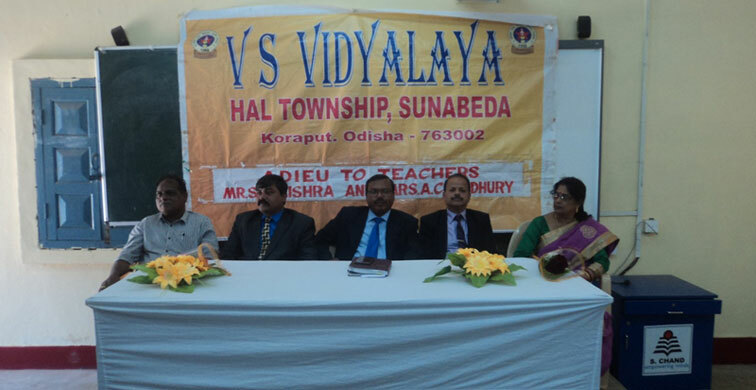 Vidyalaya actively participated in the programme. 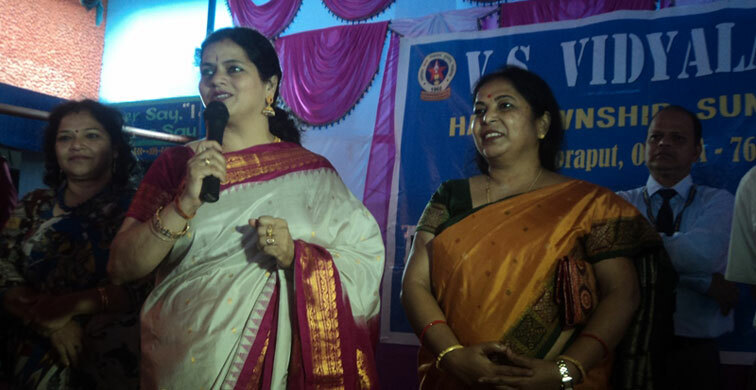 An alumna of VS Vidyalaya and Director, (H.R) of Inspirage , Bangalore, Ms. Annapurna .A, visited the school and motivated the students with her inspirational speech . She also provided many tips, regarding right career options for them. 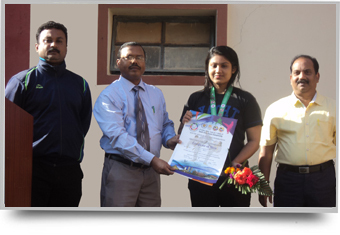 Principal, Mr. H.K.Seth greeted Ms.Annapurna with warm welcome note and felicitated her. V.S Vidyalaya felicitated its alumna Ms. Payal Baral on 10th August 2017 for winning Gold Medal in 4th.South Asian Karate Championship -2017 organized by Sri Lanka Karate Do Federation held at Sri Lanka. Adyassa Samantroy of Class IX stood first in the Elocution competition, Tanushree Patnaik, Claas IX second in Patriotic song, Upasana Kumari of Class IX 3rd in Patriotic song and Priyanka Dhal, Class XII second in Essay Competition conducted by District Information & Public Relation Dept. Koraput on the occasion of 71st Independence Day celebration . 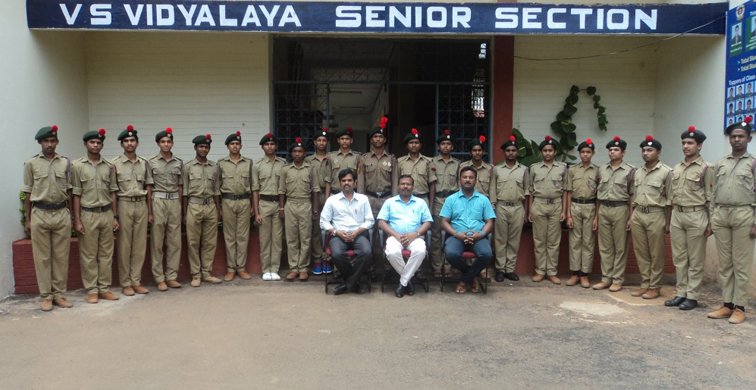 Adyassa Samantroy of Class IX stood first and P. Payal Priyadarshini of Class VIII stood 3rd in junior group and Nandi Sethi of Class XI stood First in senior group in the Inter School Elocution competition organized by HAL ,Koraput Division, Sunabeda on the occasion of 71st Independence Day celebration . 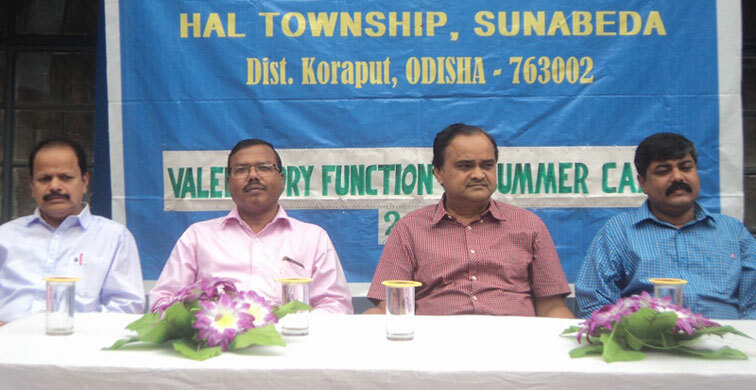 Upendra Rout ,Class XII and Praveen Kumar ,Class XI represented IIM Sunabeda Chapter in the Prof. Brahma Prakash Memorial materials Quiz, a National Quiz contest, held at Kalpakam on 8th & 9th ofSept'2017. Sumeet Vasant Patil,Class XI - adjudged as Best Emerging Player in the Youth Football Tournament -2017 organized by HAL Sports Club . Tejaswi Mahapatra, Class -IX has won 2 Gold Medals, Adyassa Samantroy , Class IX , 2 Gold, Gitishree Prusty -IX ,-1 Gold & 1 Silver, Upasana Kumari -IX , 1Silver and Deepti rani Nayak of class X won 1 Silver & 1 Bronze Medal in the 8th. All India Open Karate Championship-2017 organized by Shukokai Karate Do Union India held at Bhubaneswar. 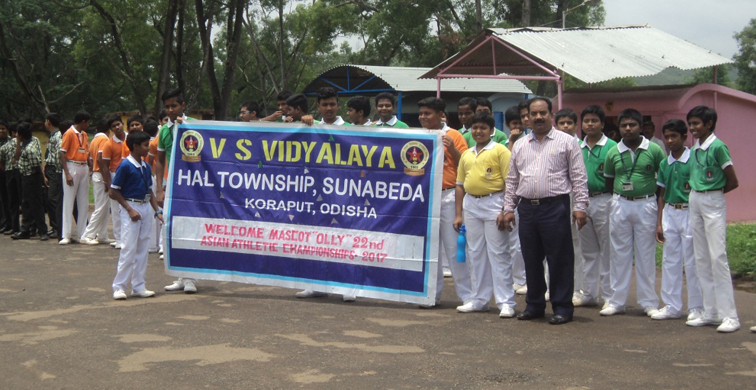 7 students of the school Participated in CBSE East Zone Inter School Badminton Championship-2017 held at Kantabanji, Odisha. We would like to thank the VSV fraternity for their dedication and hard work by the students of all Class 10 students who are going to appear the Board Examinations. 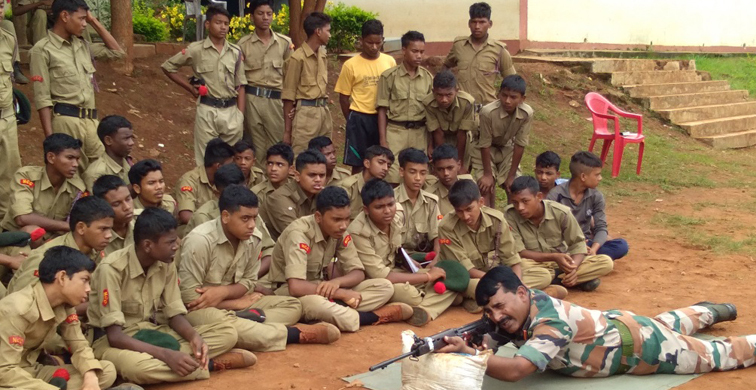 Your zeal is beyond our expectations and it gets transferred to the children too. All the teachers are mentally attached to these children and we sense this when we talk to them or get feedback.We realize the monumental effort and focus that you are giving to them. Proud to be part of VSV Family! A BIG THANK to all the teachers, staff members who have really made my child independent and confident by organizing various co-curricular activities (Different games, fancy dress show, dance performance and music). Right from the time of admission process to going to school every day, she has adjusted so fast with love, care and support provided by everyone that she does not like to miss a single day at school, with every day filled with new learning and activities. 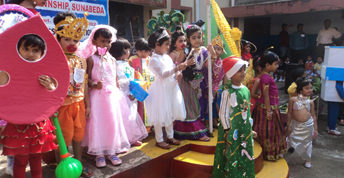 "The constant innovative efforts of the Nursery teachers are much appreciated. Along with learning it builds a very happy 'teacher student' relationship. Moreover the children enjoy and look forward to going to the class and that for parents is indeed very satisfying." 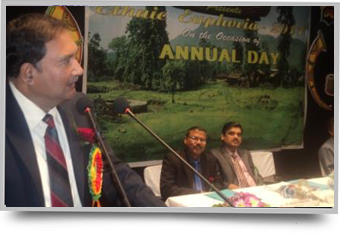 VSV has come a long way and has established itself pretty well in such a short span of our life time. Not only does it provide its students with an excellent curriculum, but also covers almost every possible field from academics to sports to art & craft, needed for the personality development of every child. I’d like to point out an example that worked wonders for my child who is a student of Class 8 of this esteemed institution. I also need to acknowledge the support and encouragement that she received from all her teachers. In the beginning days she was hesitant and unwilling to go to school owing to her past experience in the previous school. But attending VSV, helped her to get back to normal and she has come back to her usual happy and confident self. She gained her lost confidence and as a parent I’m overwhelmed to see such a hugely positive change in my daughter’s personality.